Congratulations to The Atlantic-Rowan Prep Youth Brass Band on a wonderful performance today to conclude our season. Your addition to our Celebration of Hope concert for Hope Lodge was outstanding!!! Practice hard and we’ll see you all again very soon! 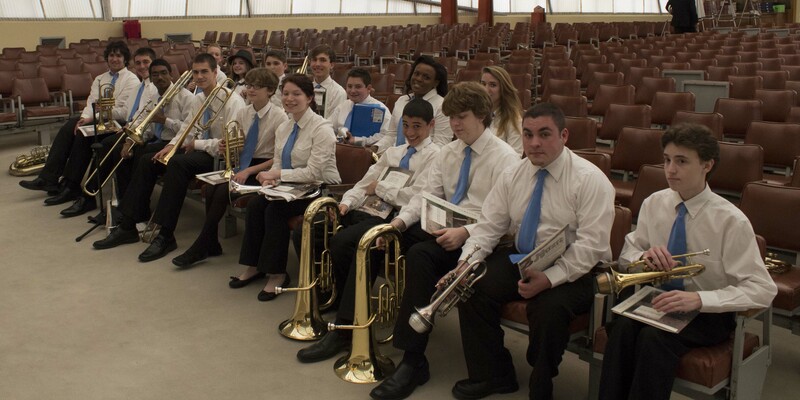 ← Atlantic-Rowan Prep Youth Brass Band is in CONCERT TODAY!! !